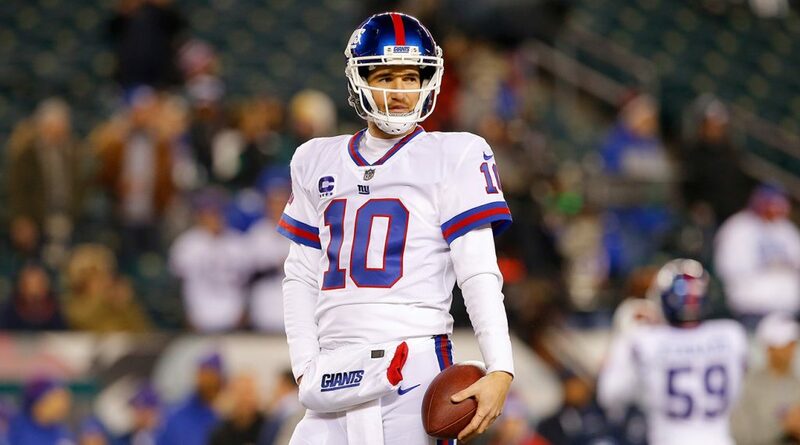 Giants quarterback Eli Manning plans to sit down with recently hired general manager Dave Gettleman soon and will “see what happens” in regards to the future, Jordan Raanan of ESPN reports. 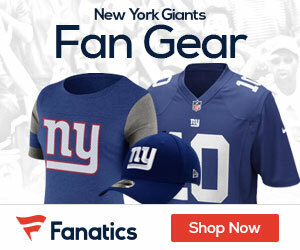 The Giants (3-13) will have the No. 2 overall pick in the 2018 NFL draft even after beating the Washington Redskins 18-10 on Sunday. Selecting a quarterback is not out of the question. Gettleman said Friday you can never have too many good players at one position when asked about the possibility of drafting a quarterback. He also seemed to indicate a desire for Manning to return. He has two years remaining on his contract but was benched earlier this season. Manning admitted hearing Gettleman’s public comments the other day. He reiterated his desire to return after Sunday’s season finale. He hopes to be a part of the Giants’ future plans. Gettleman and Manning huddled Sunday outside the locker room after Manning threw for 132 yards on 10-of-28 passing with a touchdown and an interception. The new general manager congratulated him on the rare victory and told him they would sit down to talk soon. Giants fans were chanting Manning’s name late in the game and as he walked off the field, just in case this turned into his final appearance for the team he’s led to two Super Bowl triumphs. He was aware, and acknowledged the crowed as he jogged off the field.